Ultimately, meaning is conveyed by changes in vocal pitch, tone, inflection, and rhythm. Change tone (or don't) and the entire meaning of the words you say changes. So the next time you must be understood, whether for a large public address or an intimate conversation, begin by carefully choosing your words, but don't stop there. Devote equal attention to precisely how you will say them because what message your audience hears comes not just from what you say, but how you say it. 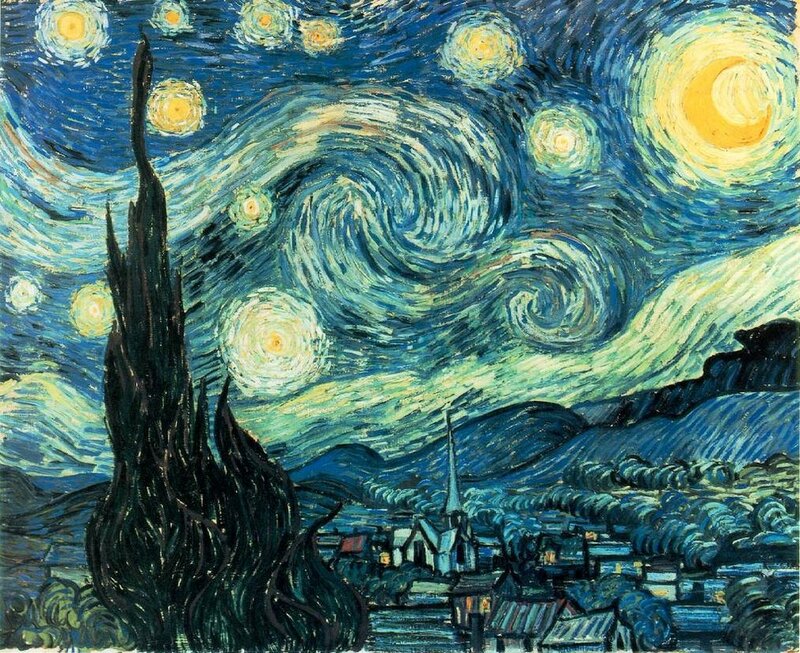 After all, Vincent van Gogh's Starry Night isn't a brilliant painting because of the subject matter, it's brilliant because of the associated colors that give it transcendent meaning. Newer PostBetting On Your Business Card?